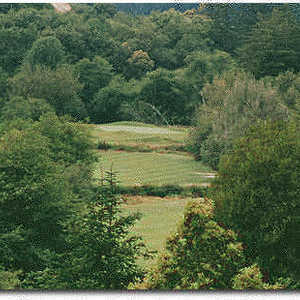 Salmon Run Golf Course has the reputation as one of the most beautiful and challenging courses in Oregon. No two holes are alike and many offer spectacular views from elevated tees and greens. Located 3.5 miles inland means sunny conditions when the coast is foggy.